Career guidance is a means of empowerment for students to make informed decisions and be responsible for their future, from choices on their learning, occupations, career goals and other aspects of life. Career guidance encourages students to make smarter career decisions in accordance with their interests, abilities and prepares them for the future. It actualizes an individual’s potential through pursuit of their personal/career goals. Lack of proper guidance at an early stage is one of the leading causes for Youth unemployment, which is one of the most critical challenges the world is facing today: young people make up almost half of the world’s unemployed. In the upside-down, topsy-turvy world of jobs these days, even an advanced degree can't protect some of our best from tumbling down. We believe in honing other essential skills required in today’s competitive world. 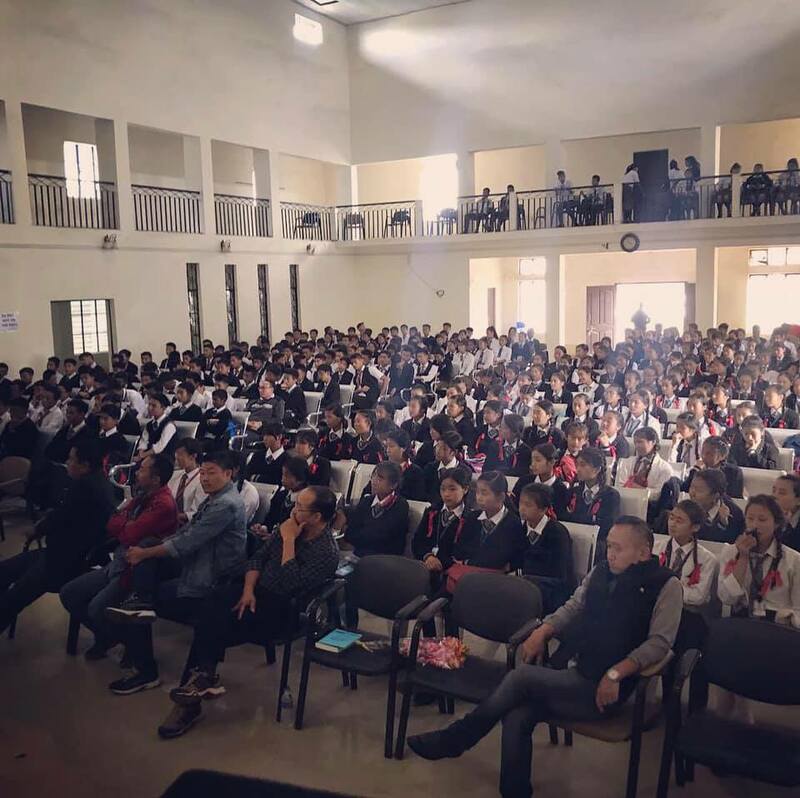 NCDC has been conducting successful career guidance programmes in schools and colleges across Nagaland since 2012 and has trained more than 15000 students.